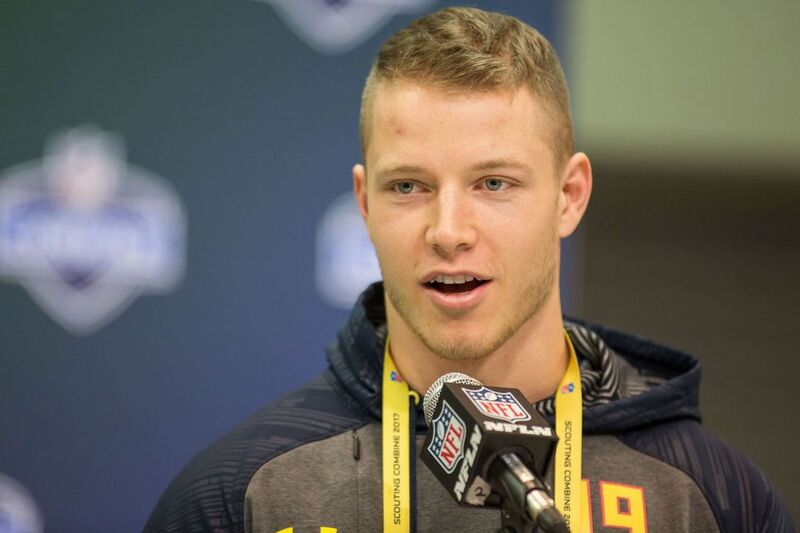 Christian McCaffrey was a running back for the Stanford Cardinals and will play the same position for the Carolina Panthers of the NFL. He decided to skip his college team’s final game, the Sun Bowl, and prepare for the NFL draft. This decision caused a great deal of consternation among fans and I strongly suspect within the NCAA as well. McCaffrey ended up being drafted in the eighth position, approximately where it was speculated he would be drafted. Had he played in the Sun Bowl and performed well we do not know where he would have been drafted. Likewise, we do not know what would have happened if he played poorly. We certainly know that if injured, his draft position would have dropped dramatically at a personal cost of potentially millions of dollars. The reality is that for players in their last season, players assured a NFL career; playing in bowl games is an enormous financial risk. Almost nothing good can happen while injury is always a possibility. Many players have been injured in such games and lost money because of it. McCaffrey is a trailblazer. There is no doubt in my mind that other players will pursue this course of action in the future and in greater numbers. The NCAA has a problem on their hands. The bowl games are immensely lucrative. They generate millions of dollars for the schools involved and also for the communities that host the games. As star players start to skip these games in ever increasing numbers, it’s easy to see that as a negative for the association. The reason advertisers pay money and the reason fans attend the game is largely to see the star players. The game itself is certainly important and winning and losing counts for something. But it’s the stars who generate the buzz and it always has been so. I’m quite certain executives in the NCAA are right now trying to figure out a way to make sure this doesn’t happen more frequently. Perhaps they will create some sort of clause in the contract athletes sign that forces them to play in bowl games. Who knows what they might do? This problem shines a stark light on the reality that is the cash machine of the NCAA. While the schools, teams, coaches, announcers, vendors, stadium contractors, and everyone else is sharing this money, the players get only their scholarship. For many athletes, this is a pretty good deal but for the stars, those who will go onto professional leagues, it’s a rip-off and they are ever more aware of the problem. The bottom line is that bowl games have tremendous value to the NCAA, to the teams, and to the conferences involved. They have almost no value to star players in their last season. Less than no value, they are dangerous. Something has to give. Stay tuned.